What will World War III look like? 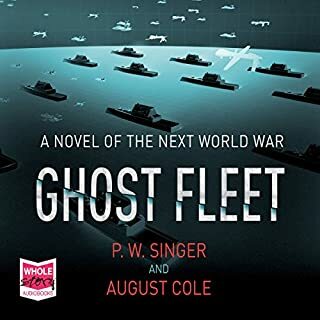 Ghost Fleet is a gripping imagining of a war set in the not too distant future. 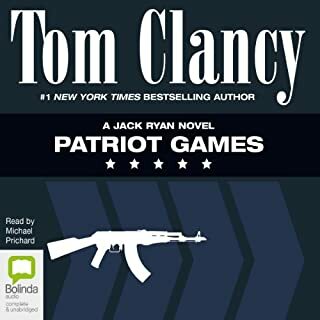 Navy captains battle through a modern-day Pearl Harbor, fighter pilots duel with stealthy drones, teenage hackers fight in digital playgrounds, Silicon Valley billionaires mobilise for cyber war and a serial killer carries out her own vendetta. Ultimately, victory will depend on who can best blend the lessons of the past with the weapons of the future. North Korea has one of the world's largest standing armies, capable of unleashing a massive arsenal of chemical and nuclear weapons. With an unstable government, led by the Kim dynasty under absolute dictator Kim Jong Un, North Korea more closely resembles an organized crime ring than a real nation-state. 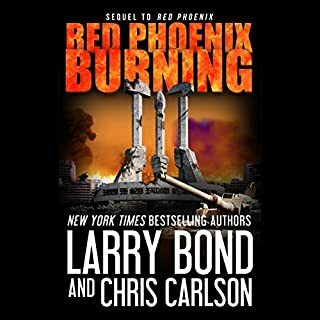 Millions live on the edge of starvation while Pyongyang's ruthless generals, crooked bureaucrats, and vicious secret police wage a covert war against each other to expand their rival fiefdoms. Harold Coyle's Strategic Solutions, Inc.
Members of Al-Qaida have set in place a vicious biological attack. Men and women infected with the highly communicable Marburg virus have been sent to sensitive locations throughout the world in hopes of creating a deadly, global epidemic. 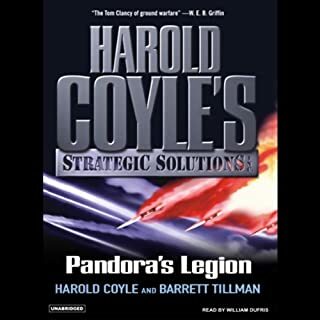 Posing a frightening scenario that could become all too real, and filled with the details of the military world that have made Coyle's books best-sellers, Pandora's Legion hits the front lines of the new war against terrorism in this engrossing, high-stakes novel. The impossible has spawned the unthinkable. In 2021, a quantum military experiment goes horrifically wrong. A multinational taskforce of ultramodern warships is suddenly transported back in time to 1942...right into the path of the US naval battle group bound for Midway Atoll. 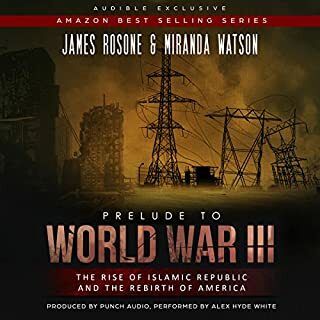 History is rewritten in an instant as the future smashes into the past, and high-tech hardware goes head to head with World War Two technology. In the chaos that ensues, thousands are killed, but the maelstrom has only just begun. During the second half of the 20th century, East and West stood on the brink of war. Nowhere was this more evident than in Central Germany, where 10,000 tanks belonging to NATO stood ready to resist a ground attack spearheaded by 40,000 Warsaw Pact tanks. It was a war that never was. But what if it had? How would the opening days of World War III played out? Through Bannon's eyes, and those of the men belonging to his tank heavy combat team, the listener lives through the first 14 days of World War III. The action is vivid and exciting, the tension palpable. Defeat and death are as close as victory. 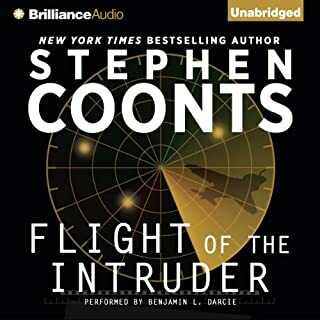 ©2016 Harold Coyle (P)2016 Audible, Inc. I loved the realism captured in this book. It was worth listening to, it filled in some time, I had not trouble becoming involved in the story. The characters and descriptions were good. I would recommend this book. They came in the same way, and, we whooped them. 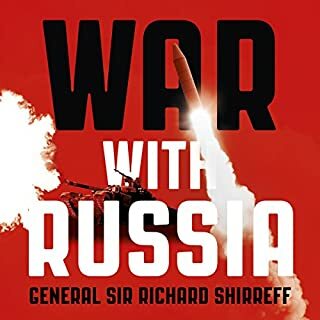 A great war of World War III in which US and NATO face Russia and Warsaw Pact in Europe. A bit dated as it was written some 30 years ago and the cold war has ended. However recent events happening in Europe today may still make the story relevant in todays world. The story POV from tankers seems realistic and believable, as well as the tactics described. I have read the book many times and listened to the abridged audio version narrated by Charles Durning repeatedly. Cronin's narration was fine in all respects, I just miss Durning's voice and characterization. That was the sole reason I gave a 4 star for performance. The unabridged audio version has been a long time coming. Thanks to all who made it possible. Good story ruined by production ineptitude. Loved this story when I read it years ago. However this performance was so mismanaged I found it unenjoyable. The actor was very uninvolved and lackluster, but he was only one symptom of this patient's death. Whoever typed up his script made many errors and changed a few sentences entirely. (I checked in my hard copy as it struck me so oddly.). Also I wonder if anyone took the time to listen to this after recording, many mispronounced terms and a couple name switches. An interesting book in its time. 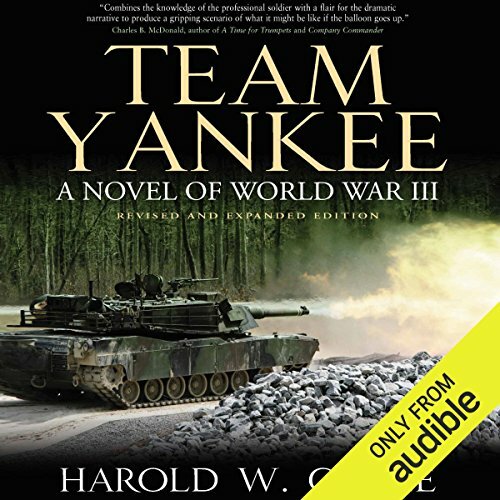 Team Yankee takes place before the fall of the Soviet Union. It was originally published in August 1986. It should be approached as an alternate history book rather than a future scenario type book to enjoy it thoroughly. It is a good war story yarn. I really enjoyed this book. 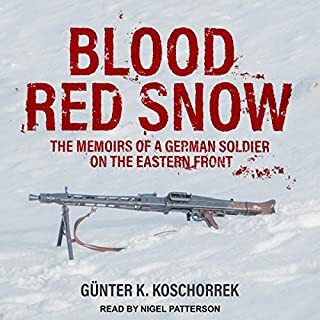 Having lived and patrolled these borders during the cold war, I can relate to this book a lot. I was hoping for a follow on book. I adore this book, have since i was a kid. 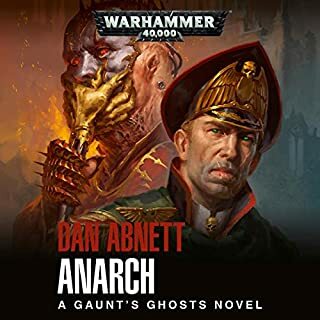 The only issue I'm having with audiobook format, is a lack of those essential battle maps that tie the book together. 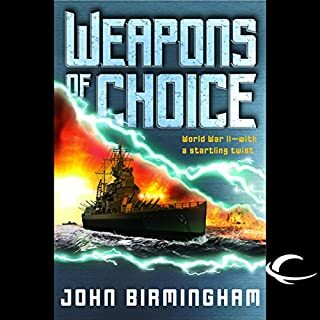 A nuts and bolts fictional war novel that is a great listen. 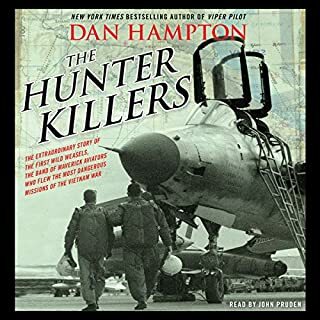 (I finished it in 3 days) I feel it avoids falling into the pitfall of a corny war story very and manages to provide some good human characters and great tension. The book does go into tactics and military lingo so if that does sound like your thing..., otherwise enjoy. 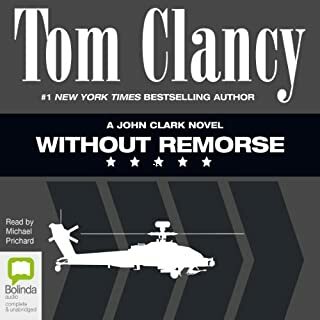 Good and enjoyed it, but multiple mispronunciations, especially of army acronyms. That drove me nuts. What did you love best about Team Yankee? The tank commander - the Hero - he was what a hero is supposed to be - loyal, brave, smart, thinks out of the box, and is always successfully. Which character – as performed by James Patrick Cronin – was your favorite? It evoked several emotions including laughter, sadness and empathy. Finally ! 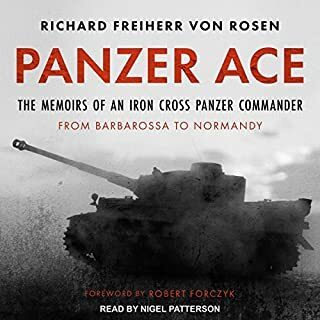 a novel that captures (modern) armoured warfare as it would have been, from the tiny details that make every Tankers day a chore, to the adrenaline filled race to engagement, so well described and captured here that it made me nostalgic for the confines of my tank, the smell of main gun, co-ax and sweat, are such a large part of my memories that this book made me want it all over again, the exhilaration of riding atop a 60-70 tonne behemoth charging forward, gun sweeping left and right looking for targets is bought to the fore with the scenarios realistically played out within. 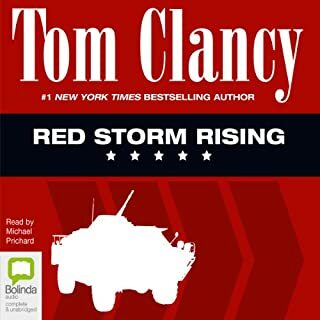 An excellent portrayal and one of the best WW3 novels I've read. love this author, excellent writing and great characters and plot in this page turner. I read this about 30 years ago and enjoyed it thoroughly. Now I'm not sure if it's me getting older and more critical but the audio version just lacked something. Added to which I can't have noticed the gung-ho America the great overtones first time round but they really grated after a while. Perhaps it was the narrators voice but it just failed to grip. i enjoyed the technical depth on being a tank commander. also the build up of emotion and fatigue was very realistic. slightly puzzled to note the absence of any british input. or is this post brexit? 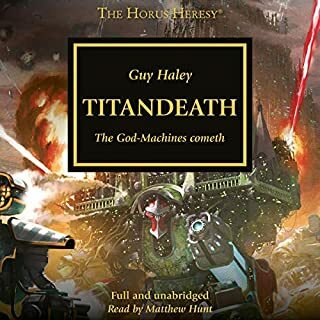 the story line is a bit predictable, you can guess the ending but still a fun read if you want the nuts and bolts of living in an armoured box on tracks! 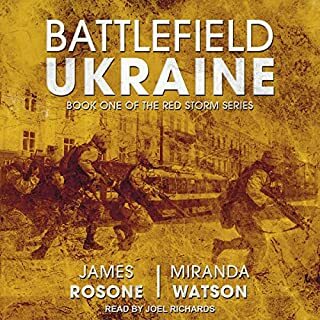 Really enjoyed this intense and realistic story of what the beginnings of hostilities during a Cold War may look like, taken mostly from the perspective of a platoon tank commander. We'll thought out and accurate for the most part, with rich, interesting characters and plenty of action. My only criticism is that it felt a bit rushed towards the end and that, as being British, I felt a little detached with the lack of any involvement , but that's a personal thing. This is so two dimensional and superficial it is hard to believe this is based on any meaningful government report - I hope. 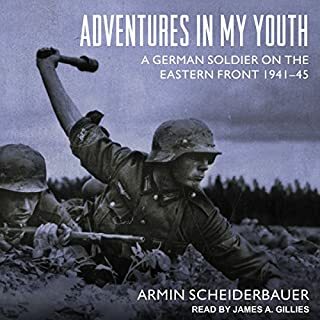 Great pace and level of detail for an easy and engaging listen during journeys. 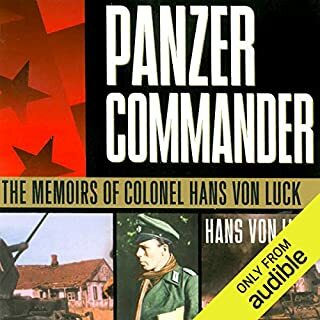 Recommended for all interested in tankers.